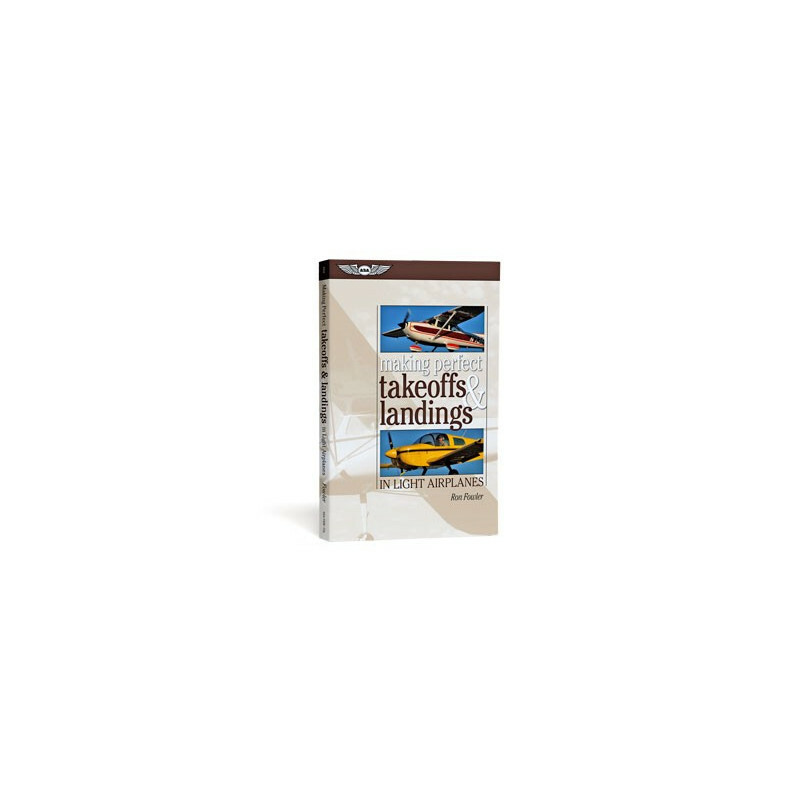 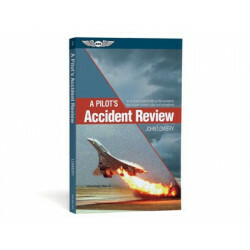 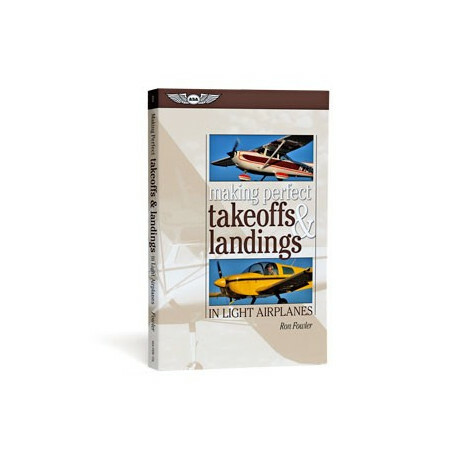 This is a newly combined edition of Ron Fowler's Making Perfect Takeoffs and Making Perfect Landings which were previously published separately. 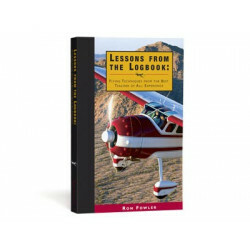 Many pilots resign themselves to imperfect takeoffs and landings merely because they don't realize that even the pros must work at each of these critical phases of flight. 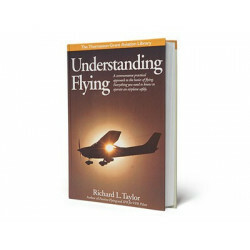 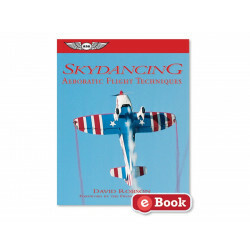 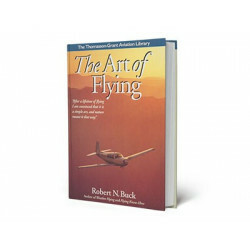 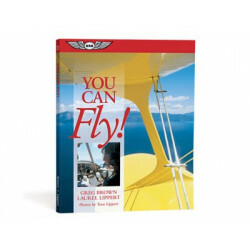 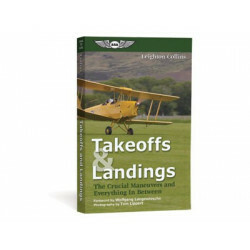 "Making Perfect Takeoffs and Landings in Light Airplanes" shows pilots how to develop total awareness for the situation, the airplane, and the self — and to convert that awareness into perfect takeoffs and landings. 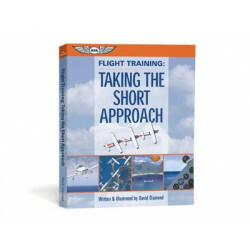 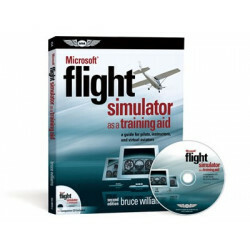 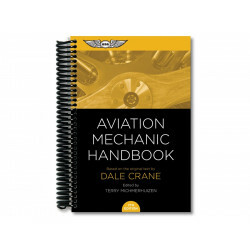 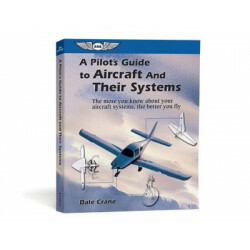 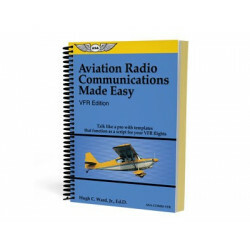 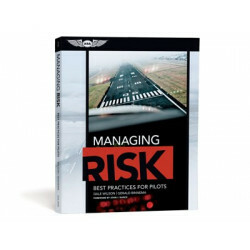 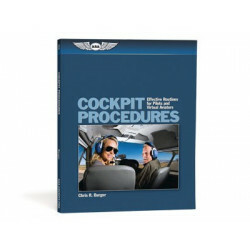 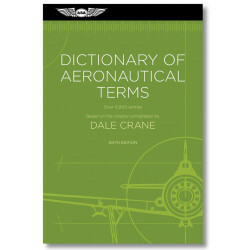 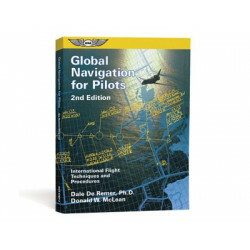 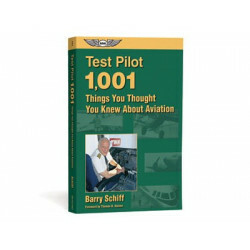 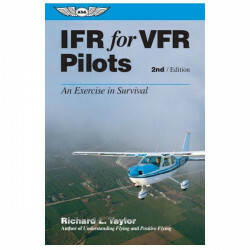 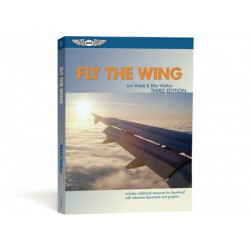 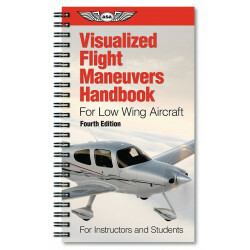 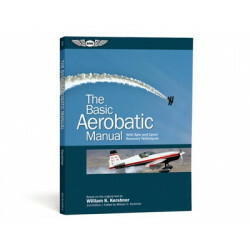 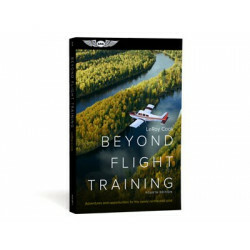 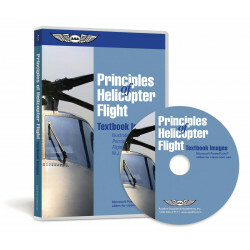 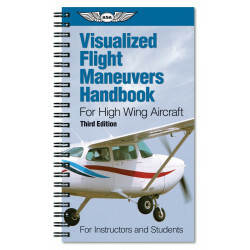 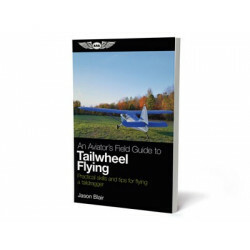 The detailed yet easy-to-follow steps given here ensure pilots have the knowledge they need to go beyond rote-learned reactions and develop excellent flying skills. 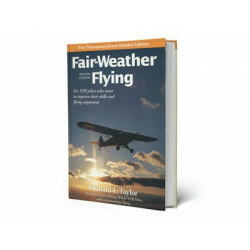 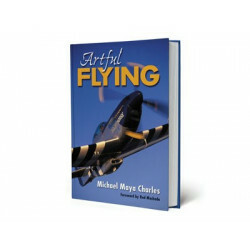 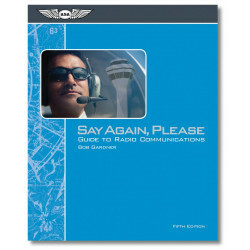 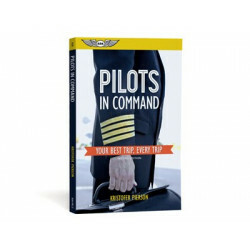 The author’s easy, conversational approach to teaching speaks to all pilots who thrive on the personal challenge of striving for excellence.